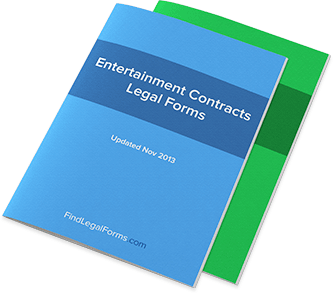 India Entertainment Contracts & Forms. Lawyer Drafted. Event Sponsorship Agreement (India) This Event Sponsorship Agreement is designed for use in India. This legal form is available for immediate download.